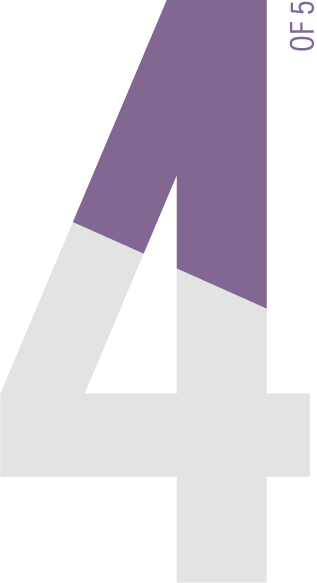 By analysing the overall sourcing experience, venues and hotels can see the importance of maintaining an excellent reputation and a strong digital presence. 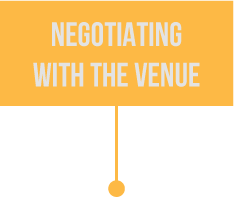 About 15% of planners are Extremly Certain about event choice at the start of the sourcing process however 50% of respondants also said that they are willing to switch venues if offered 10% additional discount. 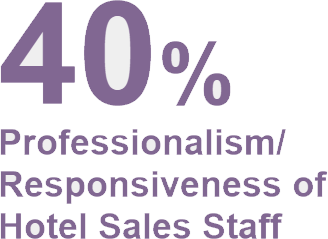 By analysing the overall sourcing experience, venues and hotels can see the importance of maintaining an excellent reputation and a strong digital presence. 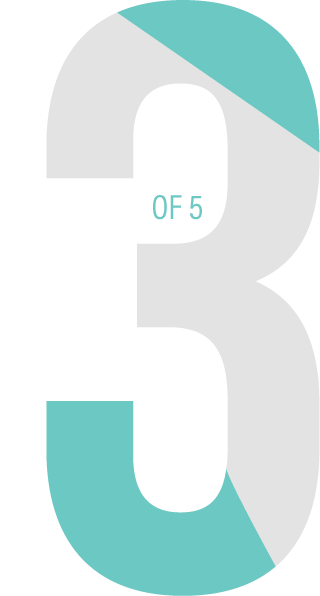 Less than half are extremely or very sure of it at the start of the sourcing process. 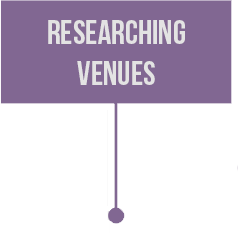 That opens door for hotels and venues that can be found online easily and provide planners with all the information they need. Fewer APAC planners are citing comparing and compiling proposals as the most difficult stage, likely a result of the improved thoroughness of hotels’ responses and wider adoption of online sourcing platforms that can standardise those responses. 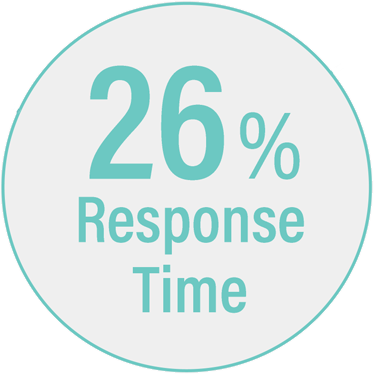 19% of the respondents are reporting that researching the venue is the 2nd most difficult stage of the sourcing process. Do you know that 99% of the planners are using a personal computer, mobile phone or tablet to source venues? It is very important for Hotels to have a strong presence on web because workplace behavioural trends evolving and technology is enabling planners to be more flexible and work on the go. Venues and hotels therefore need to optimise their mobile presence and better integrate technology into their sales, marketing, and event support processes. 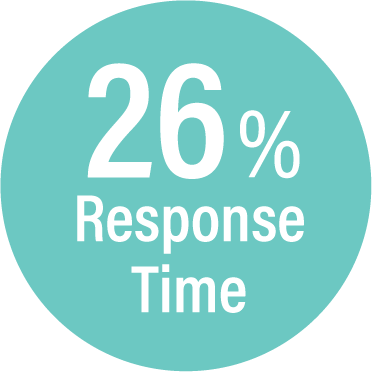 Responding to RFPs in time is of essence for planners, 24% of the planners choose this as a major pain point in 2017 and this figure rose to 29% in 2018. Many respondents cited issues such as inaccurate information and changes being made after the proposal has been greed upon and the contract signed. 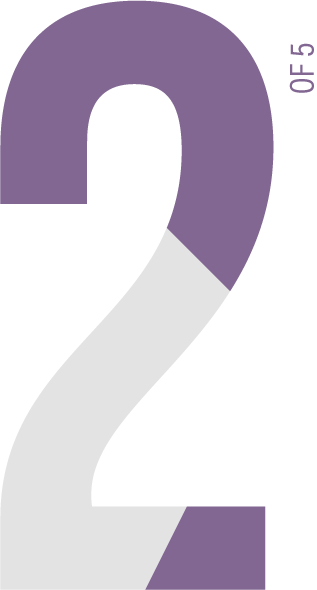 Venues should always look for alternate date in the RFPs if they are not available for the primary dates. 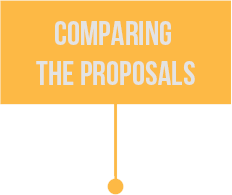 They also have the option to go for Partial bids in case they cant cater to the entire requirement of an RFP. 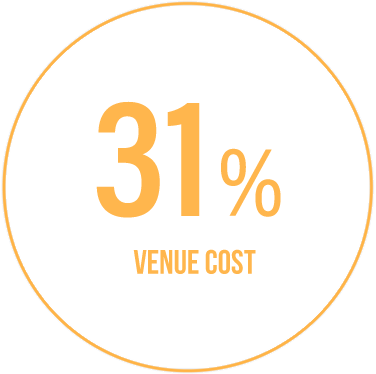 This shares the stage with Customer Service as the fourth most imposrtant feature that influences a planners decision to book a venue. It was ranked at the second spot last year, but its inched its way up the ladder becoming the most crucial factor which influences the planners decision. Customer Service goes a long way and our planners feel the same way. 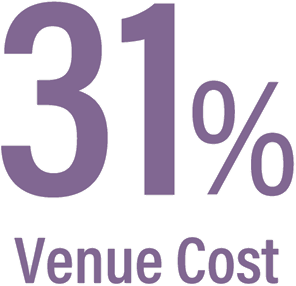 It is the fourth most important feature that influences a planners decision while booking a venue. 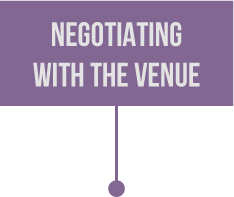 This is the most imporatant factor that prevents planners from returning to a venue. It was the third highest factor in our 2017 report, however, in 2018 this is the most important factor. 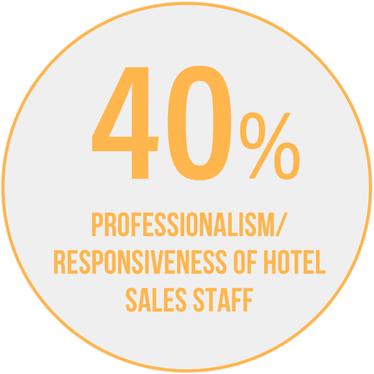 It’s the biggest opportunity for hoteliers to win planner trust since this factor is not dependent on any external stimulant for improvement.